Pink is not the enemy. 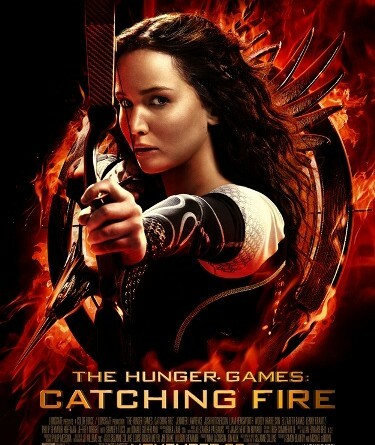 The Hunger Games; Catching Fire opens tomorrow, with 8 PM screenings tonight. 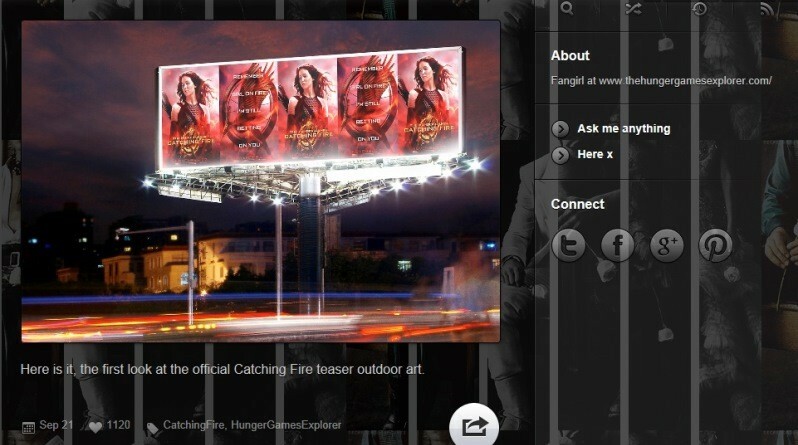 Lionsgate rewards a fangirl with a first look at their new Catching Fire billboard. Some recent news about Catching Fire and Mockingjay.